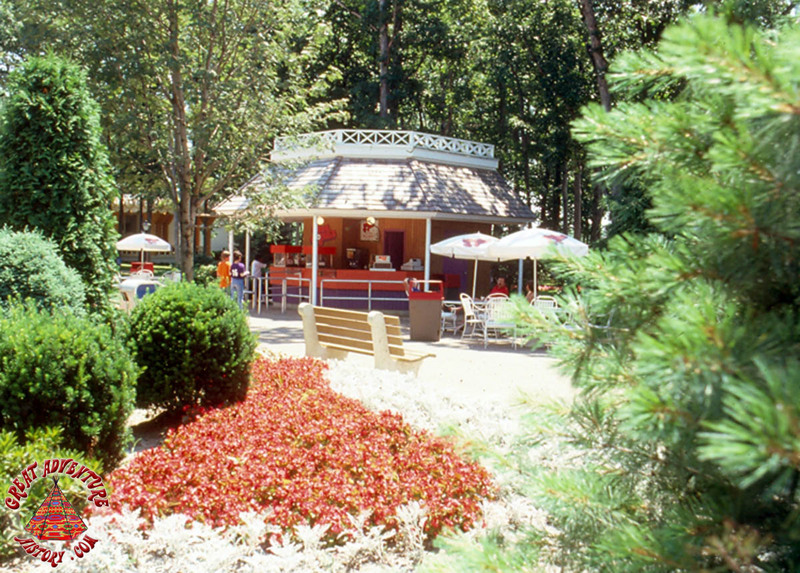 Snacks and fun foods have always been a big part of most people's day in a theme park. 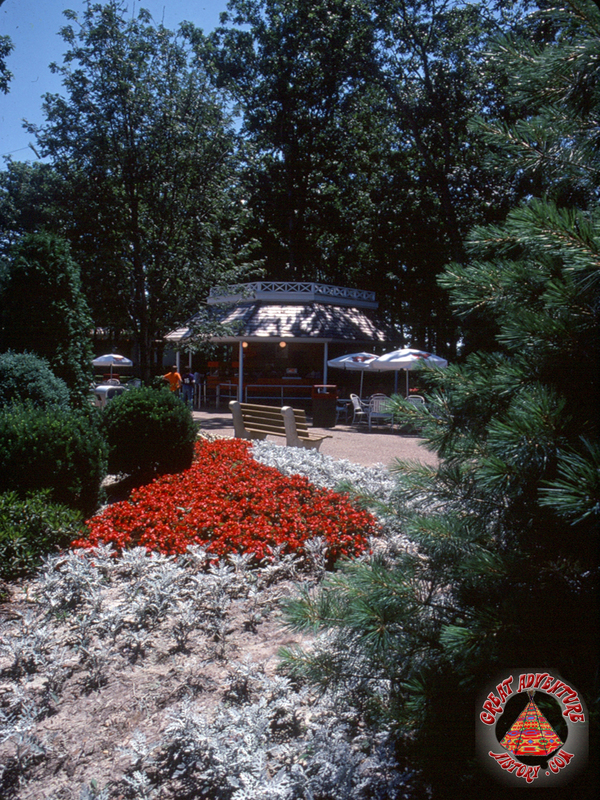 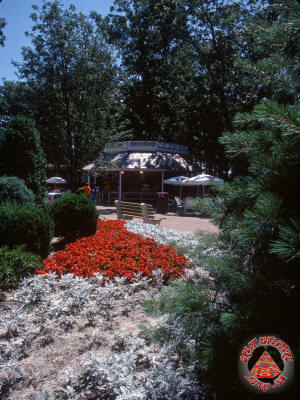 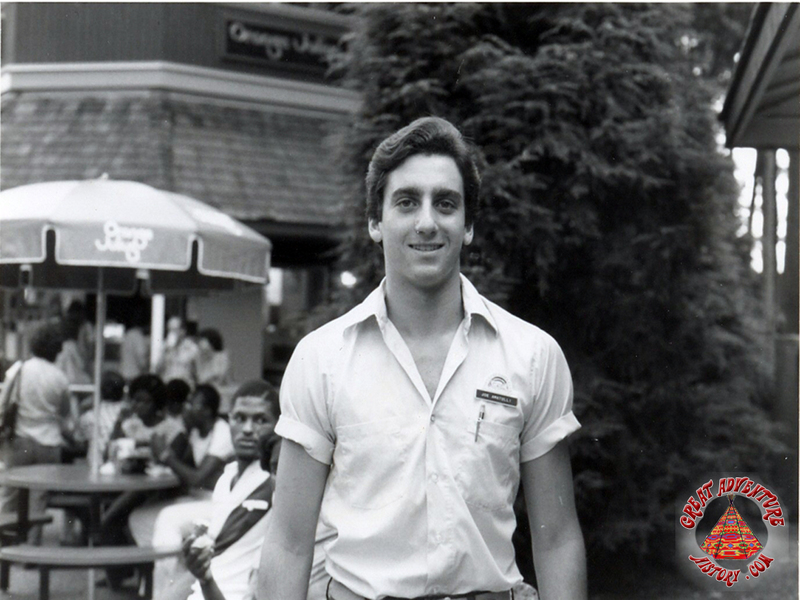 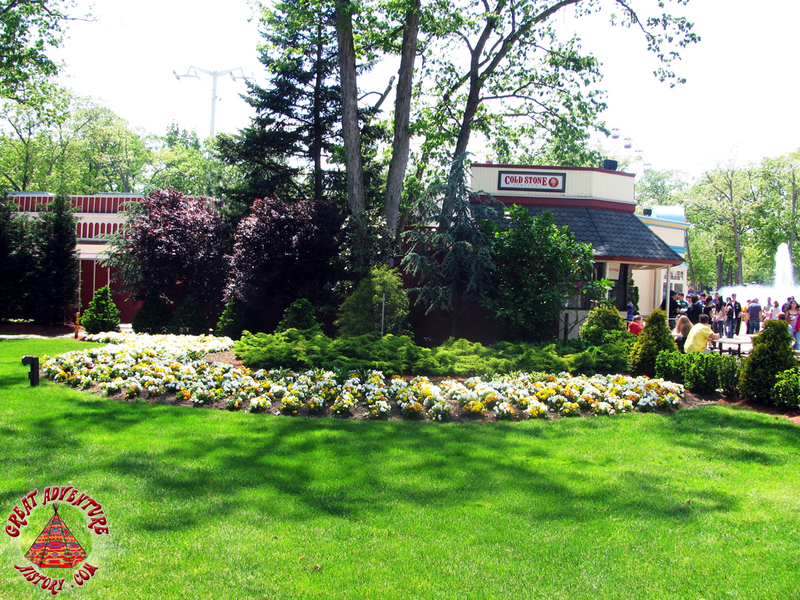 Each year parks look to introduce new and trendy offerings and in the late 1970's Six Flags Great Adventure tapped into the mini-donut craze which was all the rave at the time. 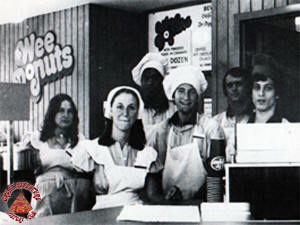 Built in a prime location on Dream Street, Wee Donuts opened in 1979 between the Fountain and the Yum Yum Palace. 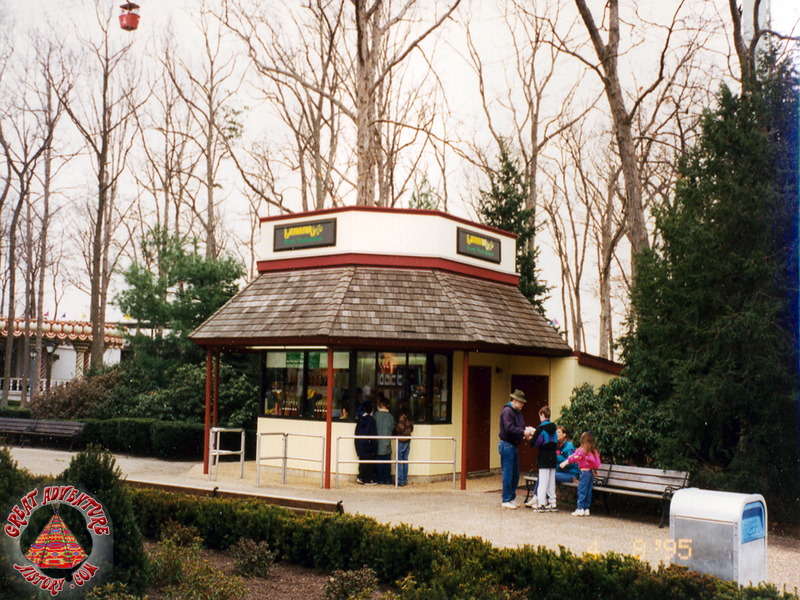 While the little stand was popular throughout the day, it was especially busy early in the morning with Great Adventure's first guests who often grabbed a quick breakfast snack before setting out on their park-wide marathon of thrills. 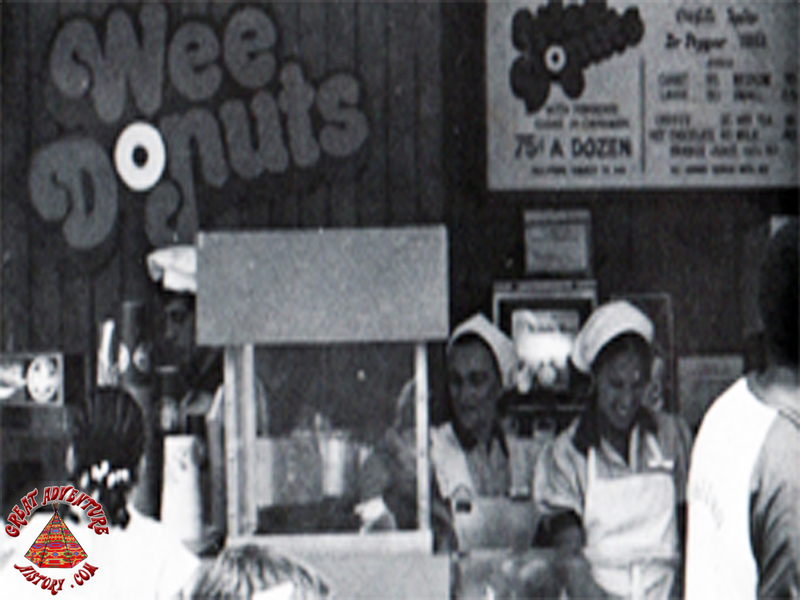 Wee Donuts was made famous by the use of a patented machine that made tiny donuts with an extruder that squeezed out the batter into a small river of hot oil to cook them. 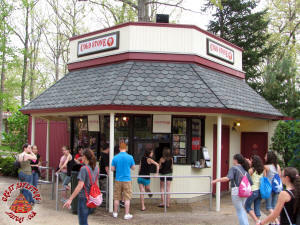 A flipper would turn them over midway down the hot oil run and they would get scooped out at the end of the line where they would cool off and get covered in powdered sugar. Priced at only 75 cents a dozen, these tasty treats were perfect for sharing and just enough to hold the kids over until meal time. 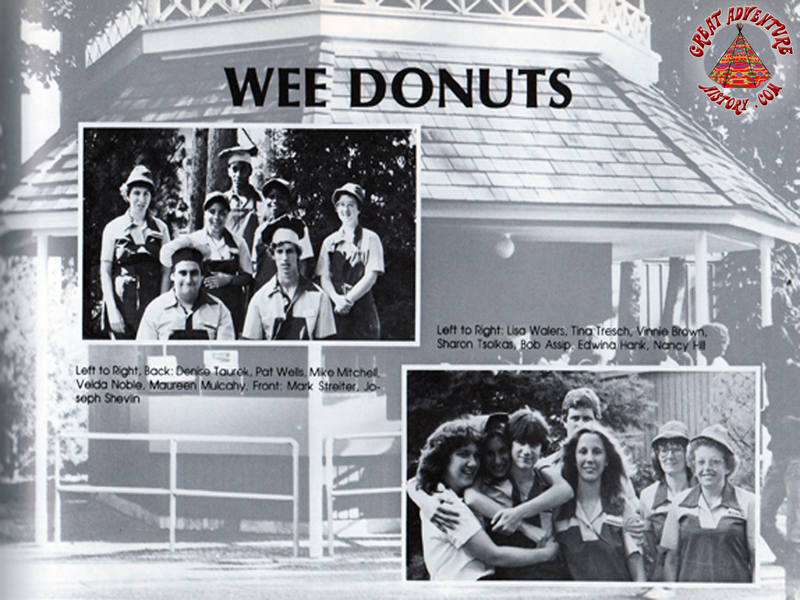 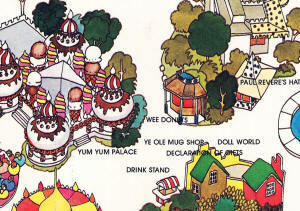 The Wee Donuts franchise lasted for just three seasons before turning into a generic donut kiosk in 1982. 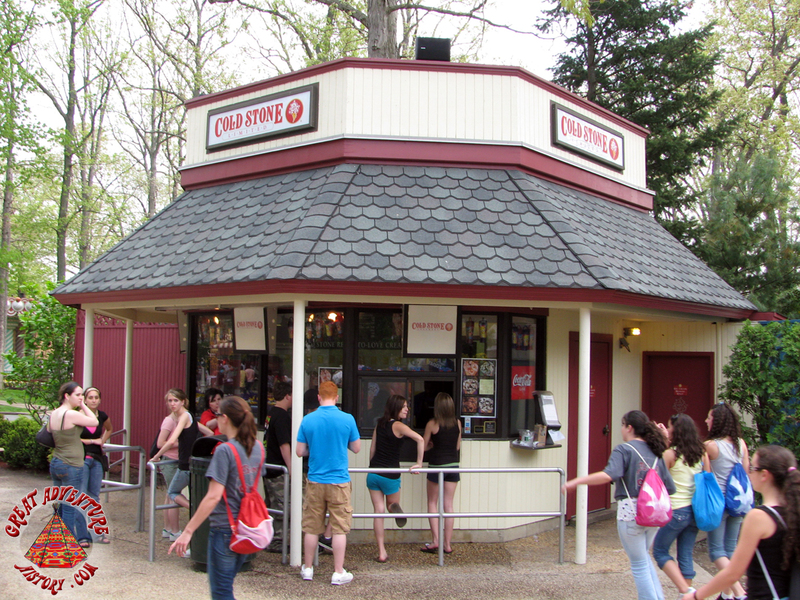 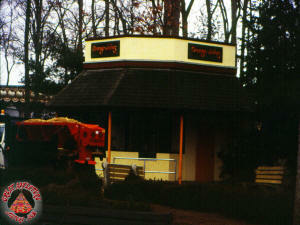 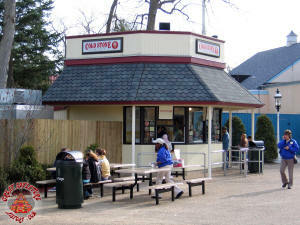 Starting in 1983, the Orange Julius chain came to Great Adventure taking over the former donut stand. 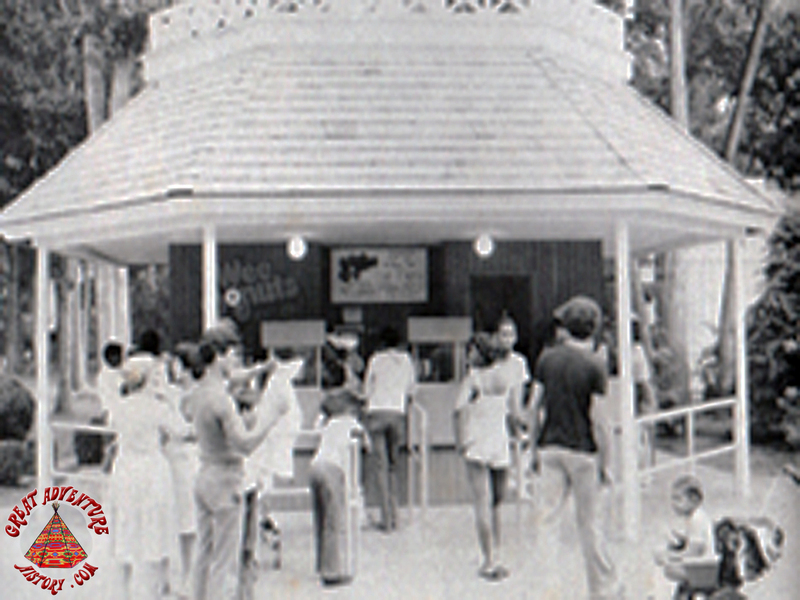 Orange Julius was incredibly popular at the time and this became the first of several fruity drink locations opened around the park. 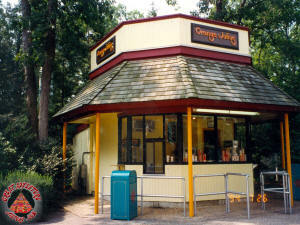 Orange Julius was one of the first recognized brands at Great Adventure. 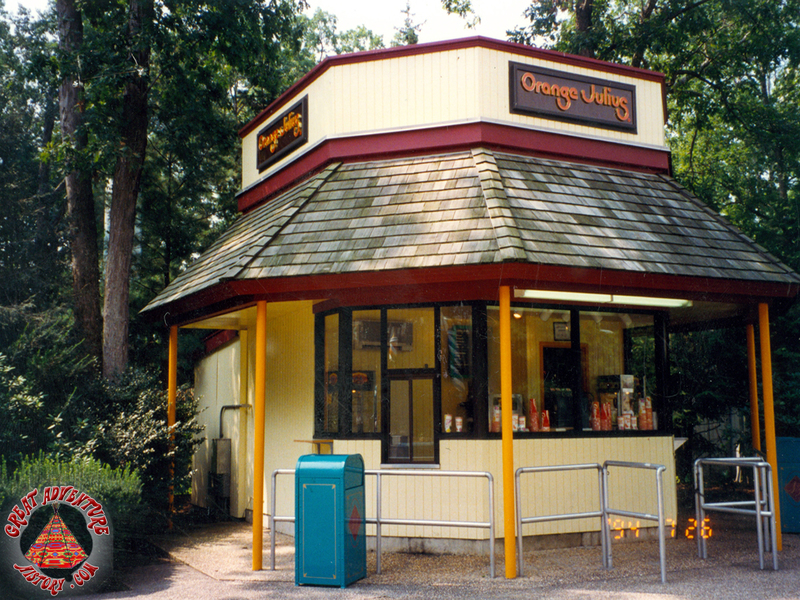 The Orange Julius name was well known at the time and could be found in almost every shopping mall nationwide. 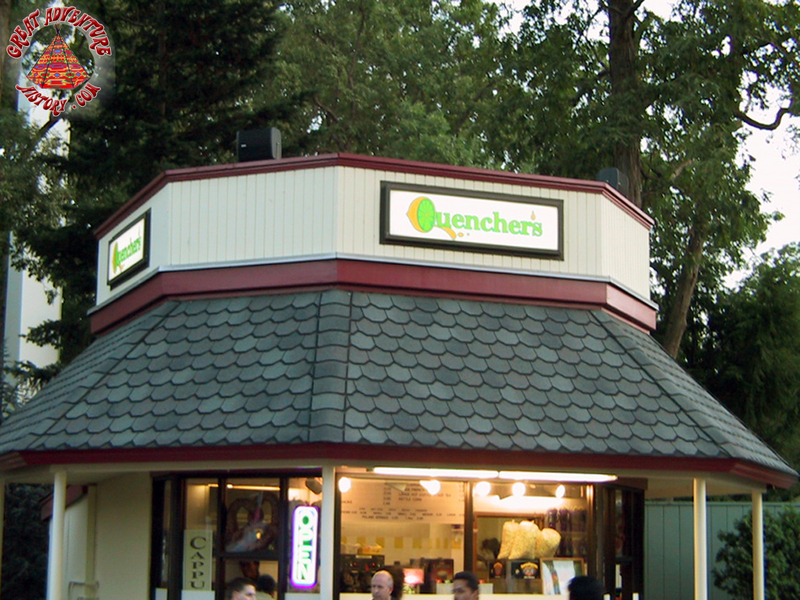 Their specialty was a refreshing frothy orange juice drink made of orange concentrate, milk, vanilla, sugar, and ice. 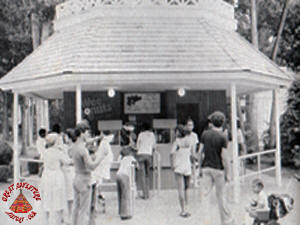 The sound of the whirling high speed blender always meant your drink was almost ready. 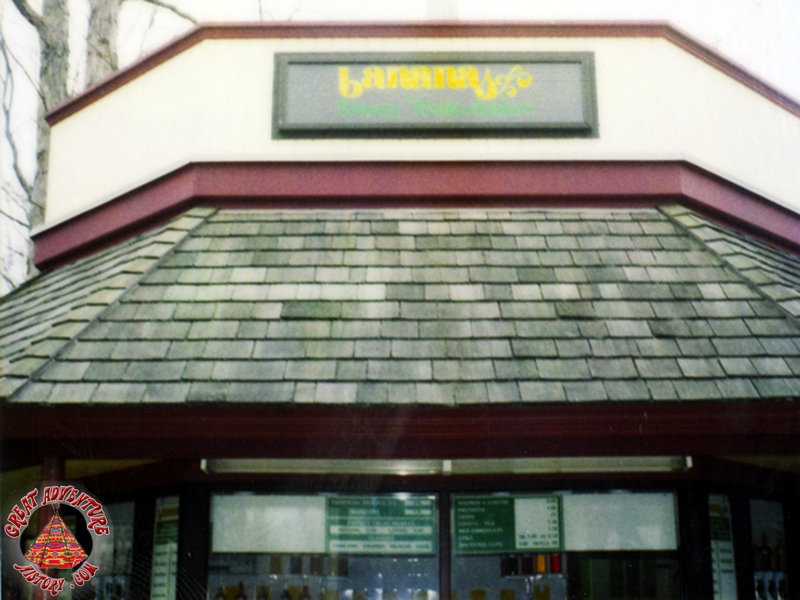 The contract with Orange Julius expired after 1994 and the stand took on the name Bananas Frosty Fruit Shakes and then Quenchers in 2000 selling similar smoothie drinks. 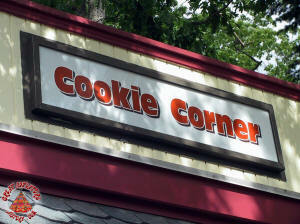 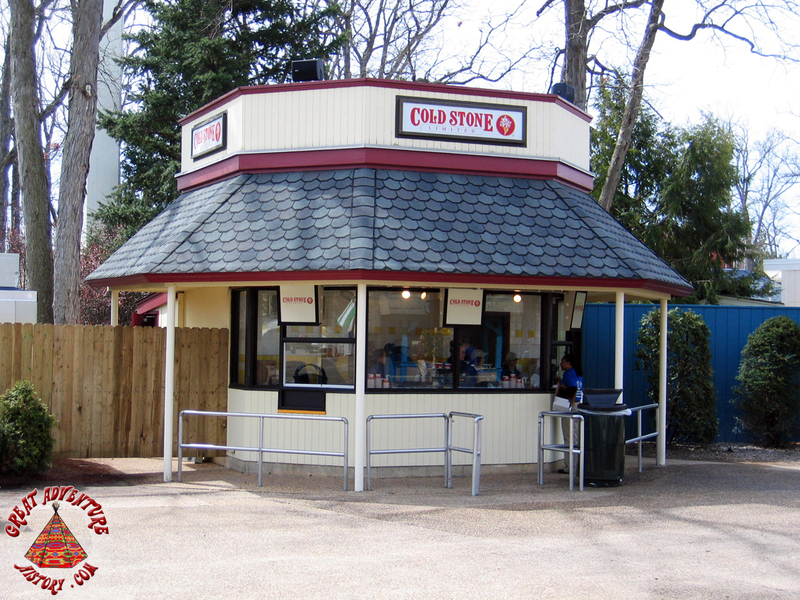 For the 2005 and 2006 seasons the stand started serving cookies as well as common amusement park fare like hot pretzels, popcorn, Churros, and soft drinks. 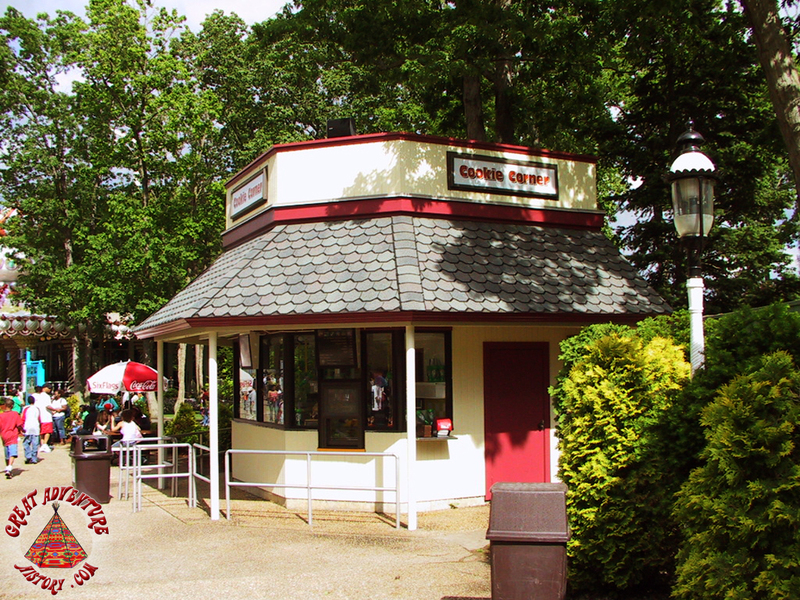 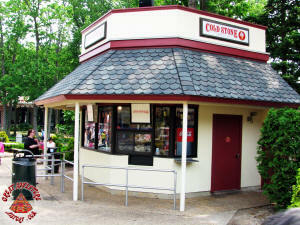 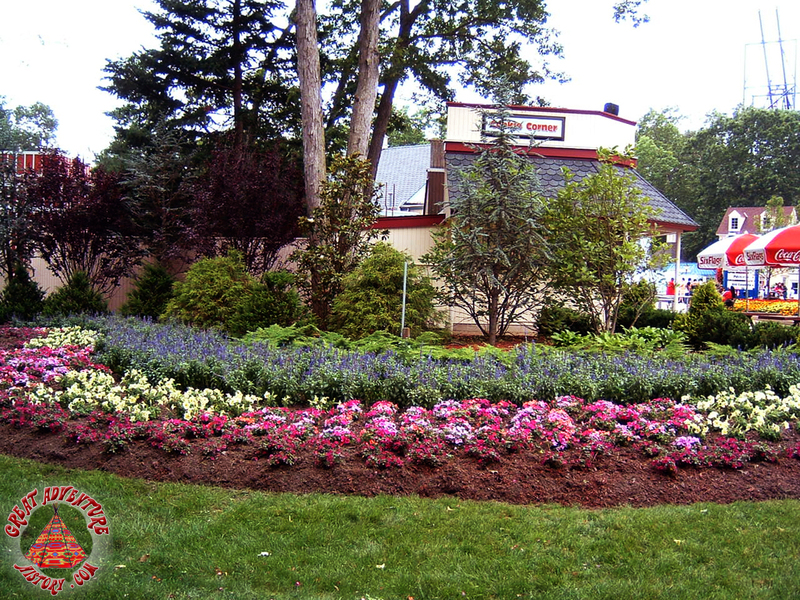 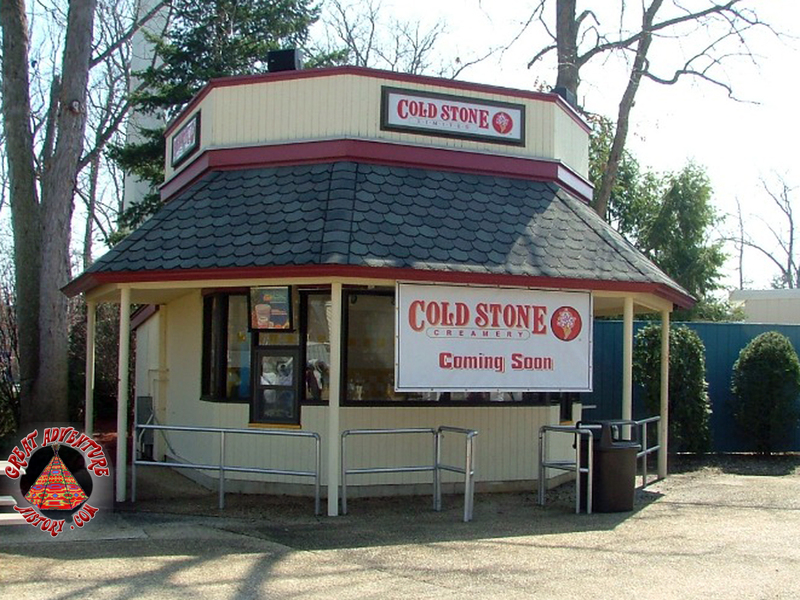 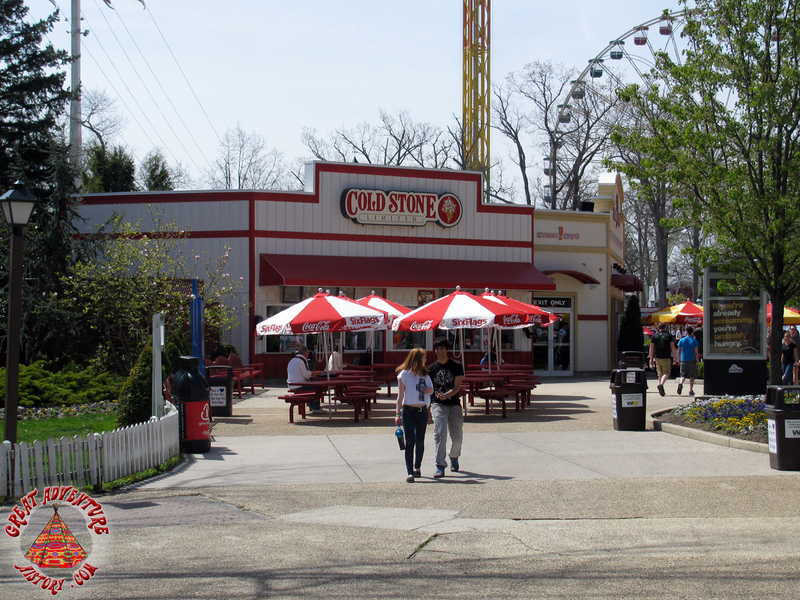 In 2007, the Cold Stone Creamery came to the Six Flags parks nationwide with "Cold Stone Limited" locations serving a variety of the chain's flavor combinations including a special Six Flags branded flavor. 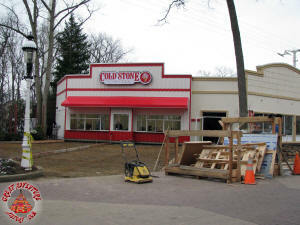 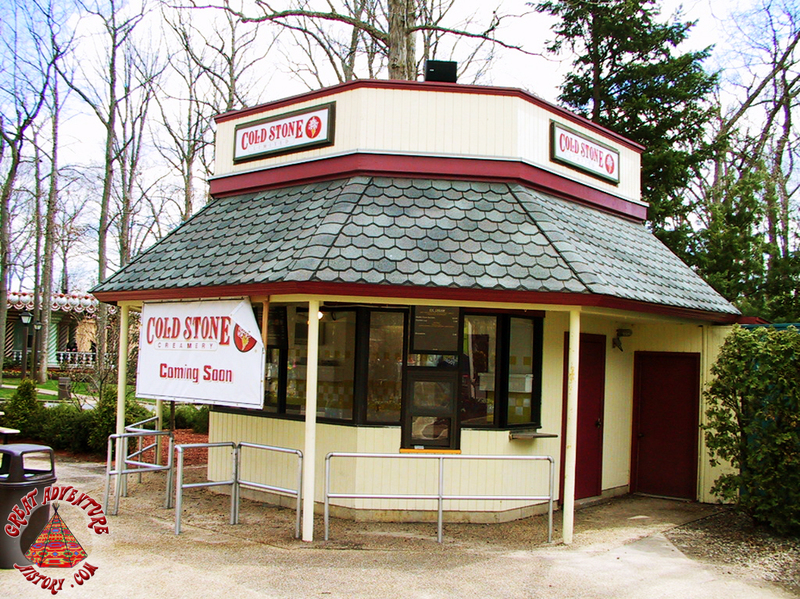 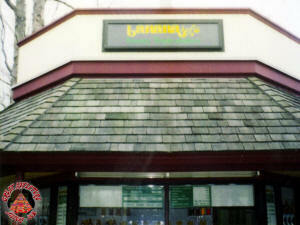 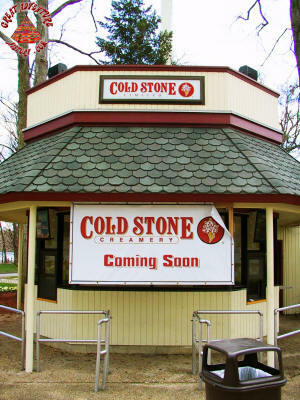 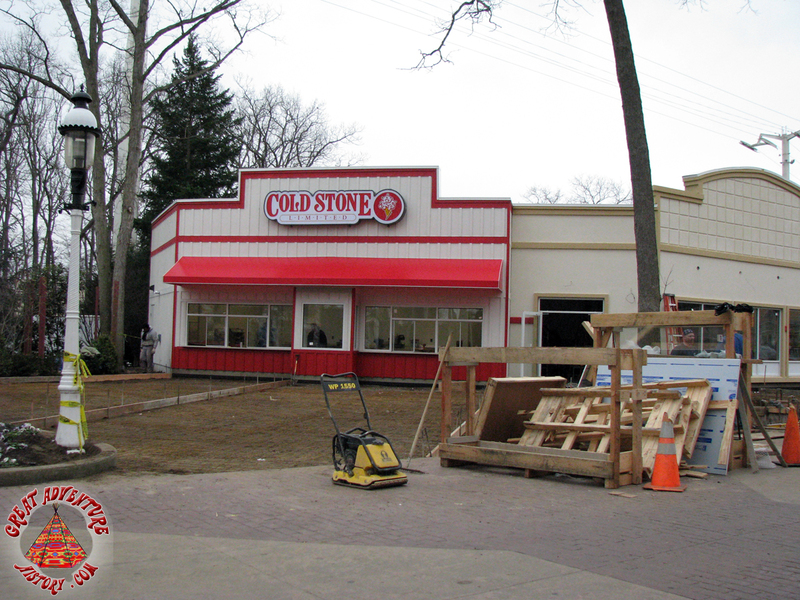 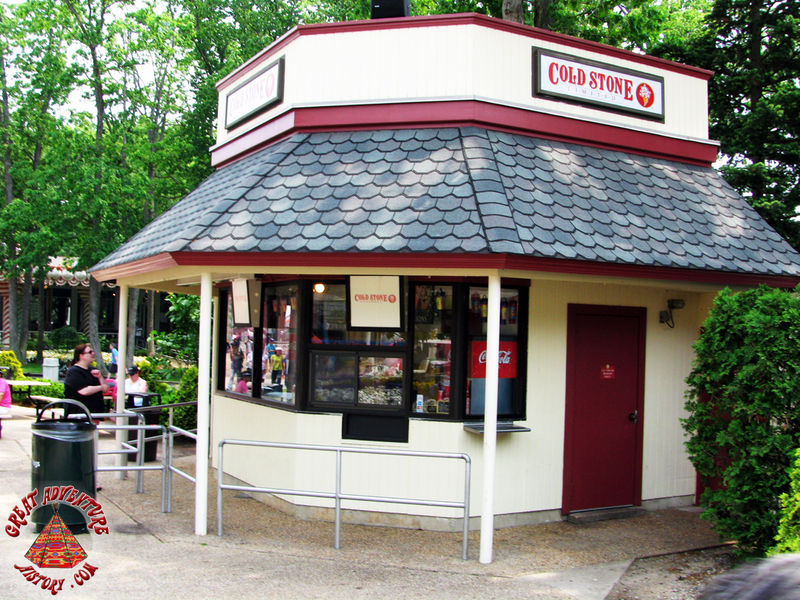 Cold Stone proved so popular that in 2009, the small kiosk was demolished and replaced by a bigger outlet with twice the number of service windows and much larger food preparation areas. While never as eye-catching as its elaborate neighbor the Yum Yum Palace, the Wee Donuts building stood for 30 seasons welcoming guests looking for a tasty snack or a cool drink. In the scheme of things, this modest little kiosk played just a small (or wee) portion in the history of Great Adventure. 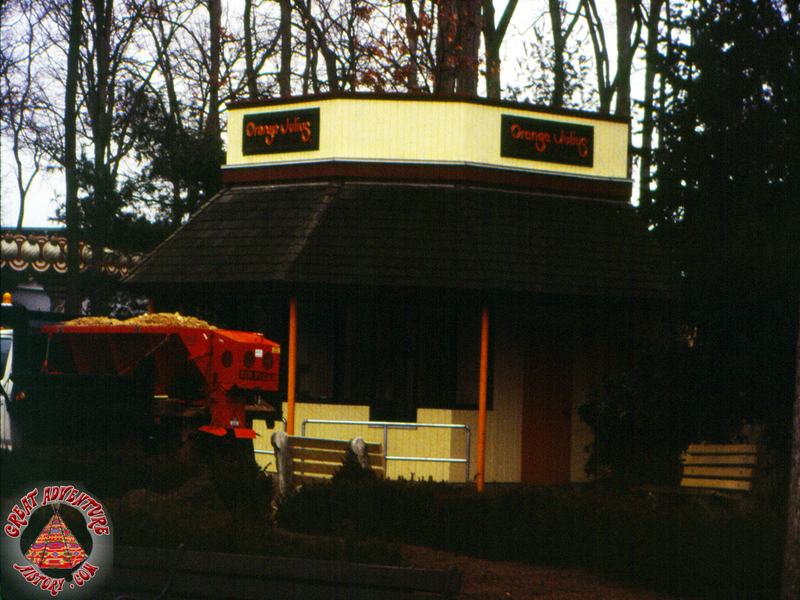 Original Spotlight: October 1, 2017. 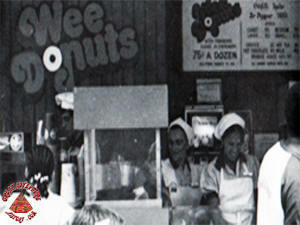 GAH Reference #: FOOD-1979-003.